This a glorious picture of St.Huberts. 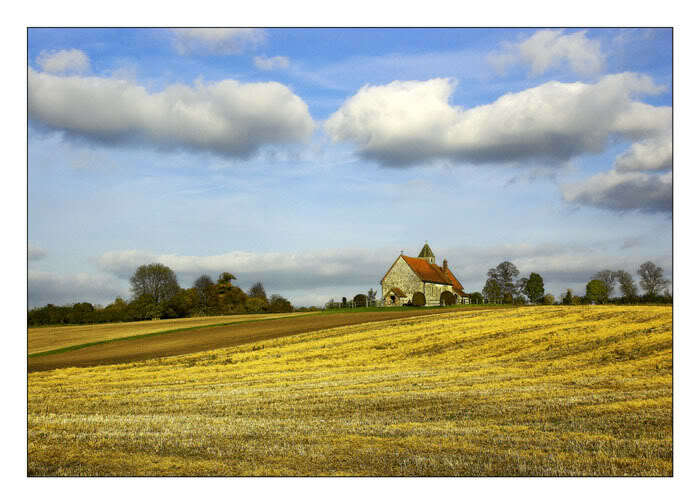 Good texture in the foreground, lovely sky, the clouds are almost 3D and the church stands out beautifully. I like ths one too. Composition and framing super. This looks more realistic, with the sky being not too, too blue.